Hola folks! Happy New Year! Below are videos of our interview with THE MARIA OZAWA. If you happen to follow my radio show, you might have caught her on-air about two weeks ago. 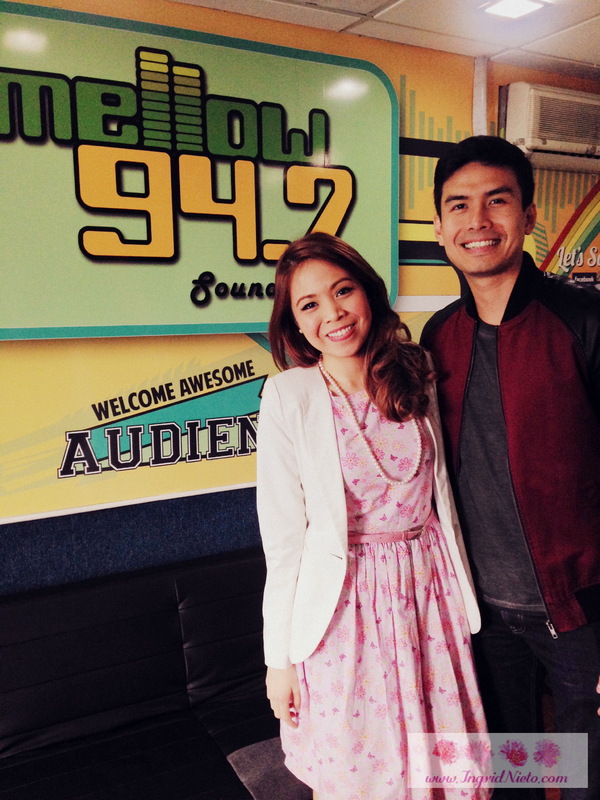 In the first video she talks about how she got into the AV (Adult Video) industry and her foray into Philippine show business. And finally, she talks about her ideal man, meeting Angelica Panganiban (her doppelganger) and working on the movie Nilalang. 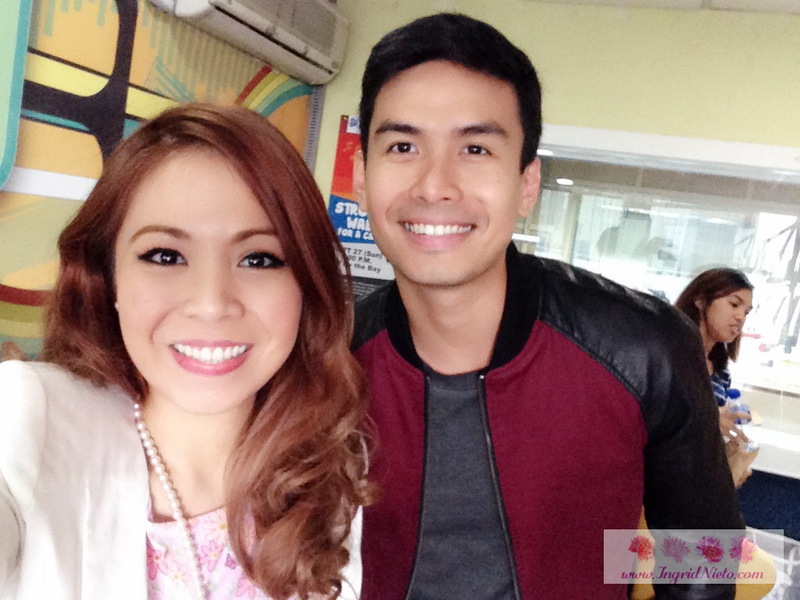 Maria Ozawa campaigns for Ingrid Nieto to be the #ChosenJuan! Please continue to pray for my Juanderlust journey. Whatever the outcome is, may it teach me spiritually and emotionally and may God be glorified! 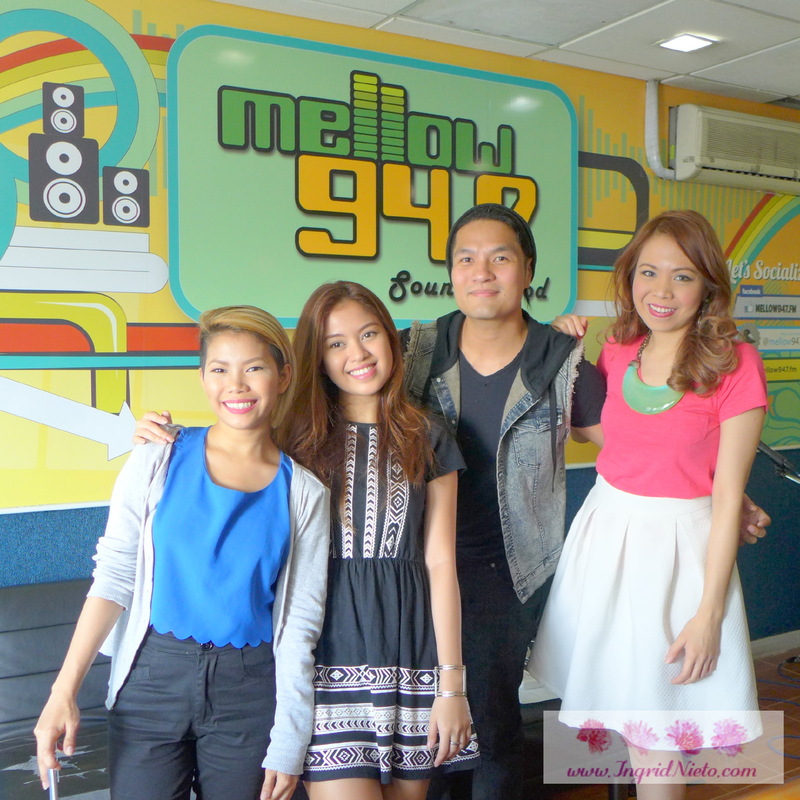 Genesis Entertainment artists Katrina Velarde, Monique Lualhati and RJ dela Fuente performed some songs from their SETLIST concert (September 30 at the Music Hall, Metro Walk). 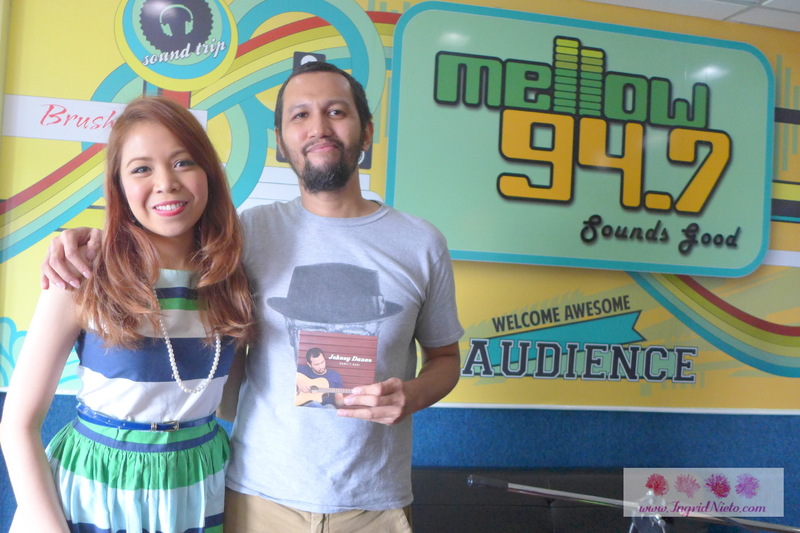 Johnoy Danao, one of my favorite Filipino singer-songwriters. I’m in love with his Samu’t Sari album. 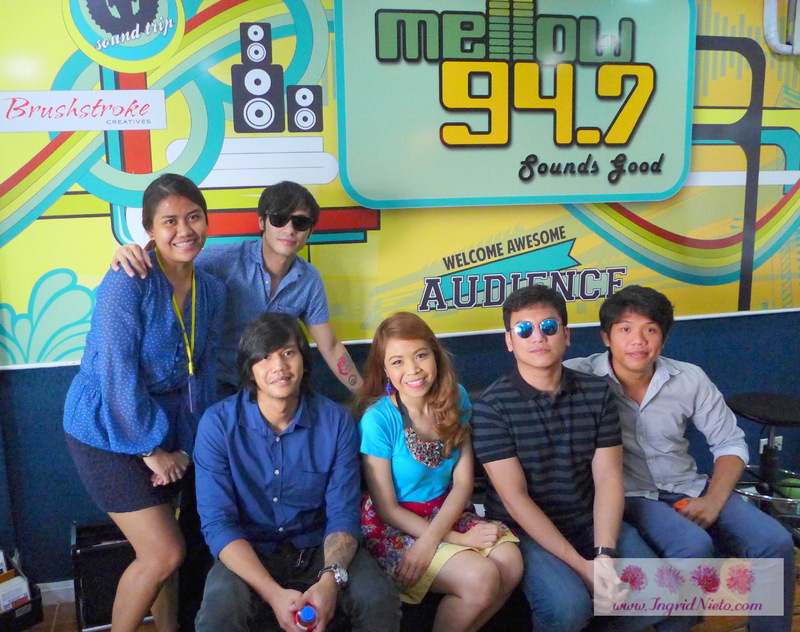 Callalily with me and our marketing supergirl/fellow video producer Deniece. Finally! 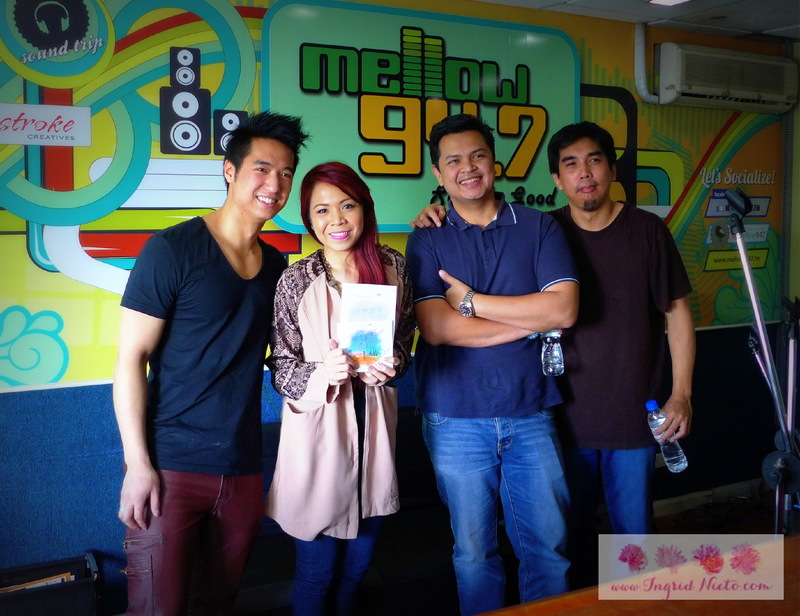 Callalily returned to the Mellow947 studios for a live performance set. They were actually scheduled a month ago–they were out of town that day, were supposed to fly back in the morning but their flight got delayed so they couldn’t make it to the 1pm call time at Mellow. I’ve had the band on the show thrice. I can’t believe it’s been a decade since they formed the group. They’re actually coming out with a 10th year anniversary album as a gift for you fans who have supported them all these years! While you wait, they’ve released an upbeat single titled “Now I’m Dancing” which perfectly encapsulates how happy and thankful they are. 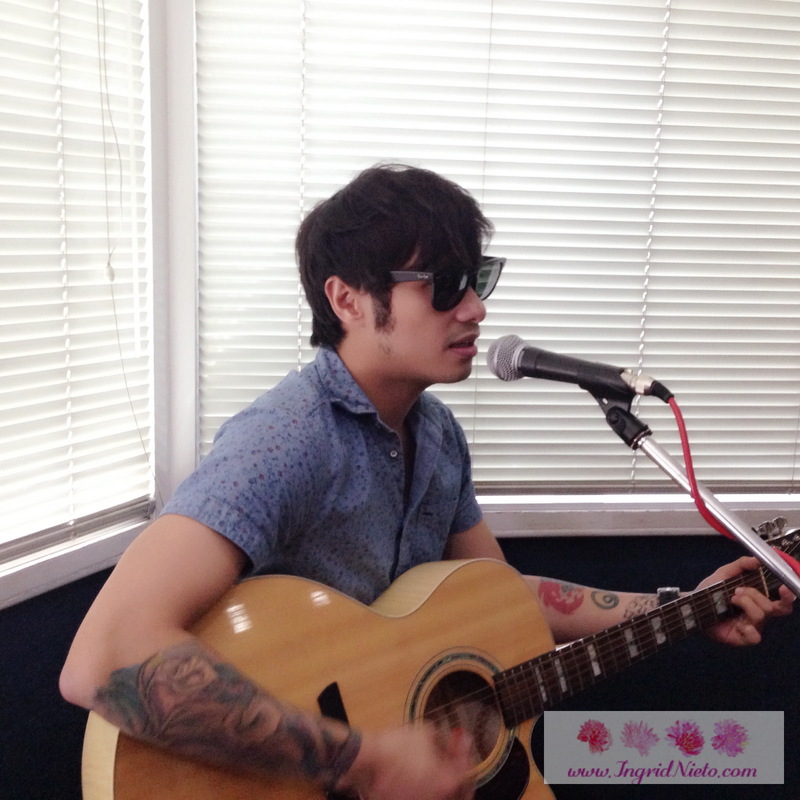 Did you miss Callalily’s performance on The Afternoon Cruise? Here’s the recorded stream. Enjoy! Brad Go, the guy behind “The Hush Project” was in town to do some shows and promote his album. 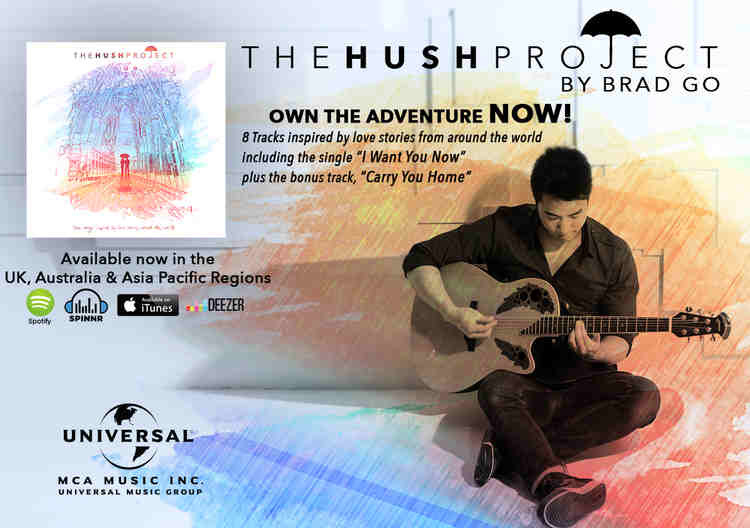 The Hush Project was inspired by Brad’s own love story: He was on his way home from work one day, when rain poured. He looked over his shoulder and saw a girl who was so drenched. He offered her an umbrella, they spoke and he asked her out. Following that encounter, Brad wrote songs about the story and posted them on a blog called “Have U Seen Her”. Since then, Brad has embarked on a mission to search for love stories around the world and write songs about them. He was able to complete his mission in 2013, made possible by various donors who gave support through his Kickstarter campaign. He filmed and gathered stories in Barcelona, Tokyo, Melbourne, Palermo, Singapore, Berlin, Paris and Manila and came back with songs that now comprise his album. Below are videos from his performance on Stage 1. Enjoy and SUBSCRIBE if you want to see more live performance videos from The Afternoon Cruise. They dropped by the show on February 18 for an hour-long set, much to the delight of their fans who have been supporting them since 2004. Below are some videos of their live performance on the show. Finally completed the videos from Sitti’s live performance set on Stage 1! Enjoy viewing! Thumbs up if you’re a Sittizen!